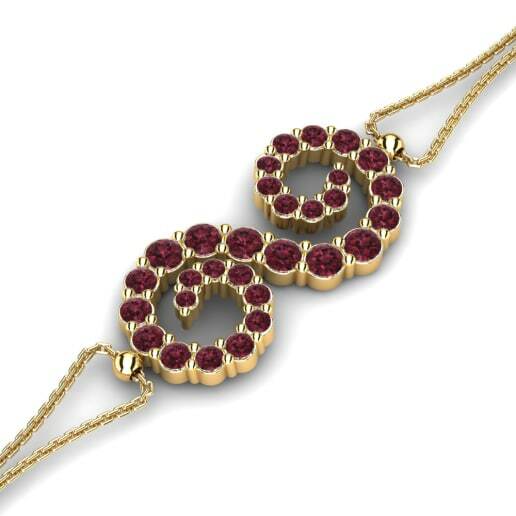 Exhibit your grace and elegance by personalizing a garnet bangle from Glamira. 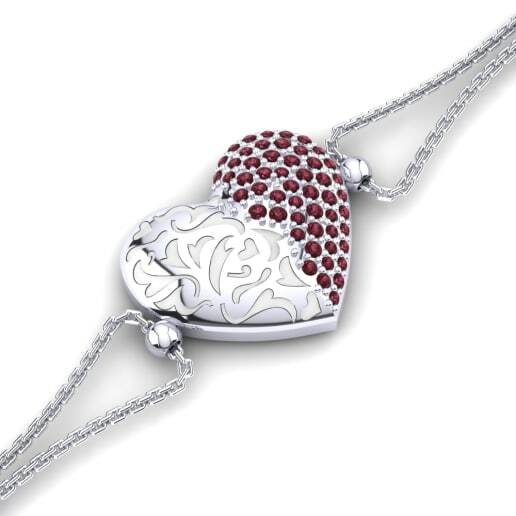 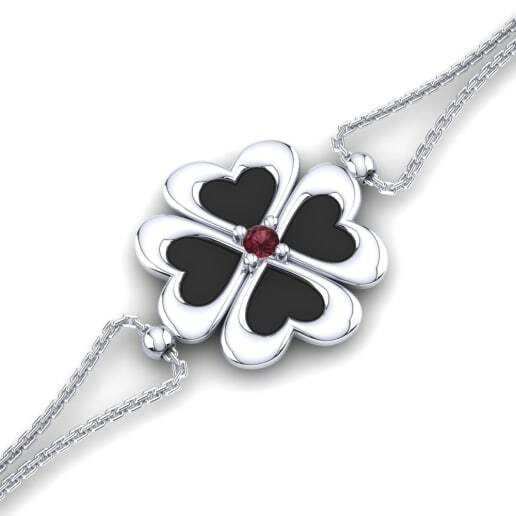 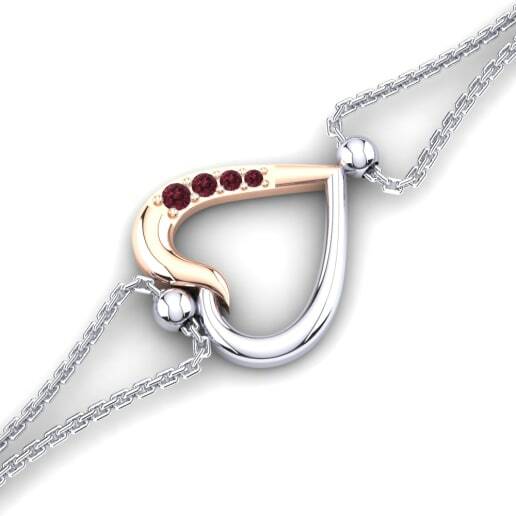 The misty, passionate and powerful tones of garnet will grant you a look that will ensure you stand out from the crowd. 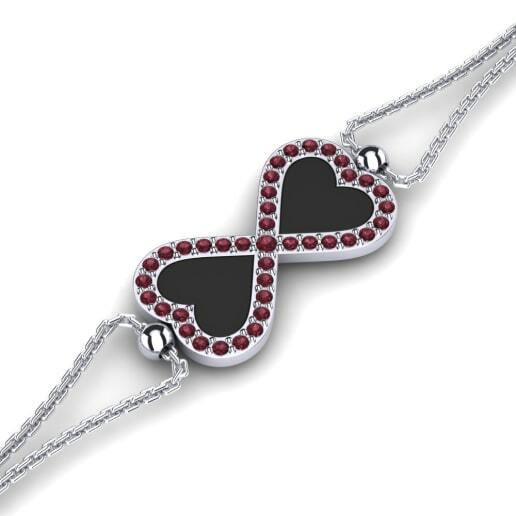 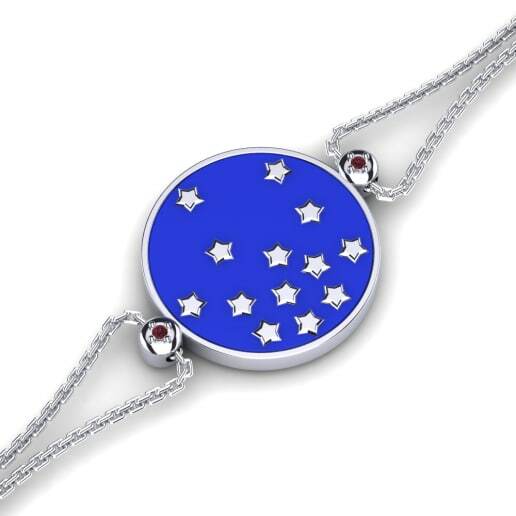 Glamira is always on your side when you need help customizing and personalizing your beautiful and prized item of choice.